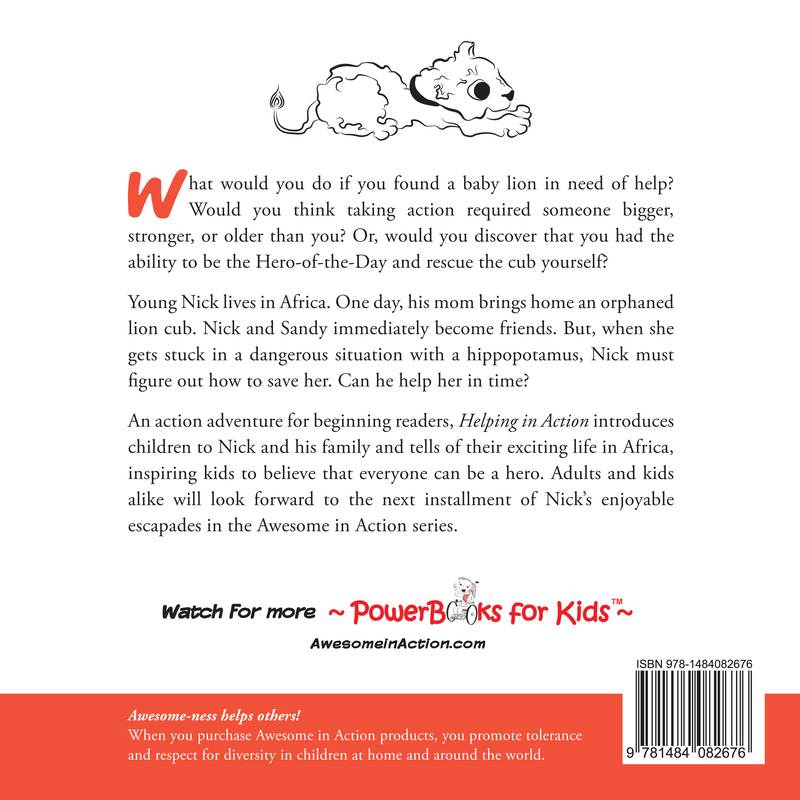 ← Ripple Effect Helps Awesome in Action introduce Ninja Nick! 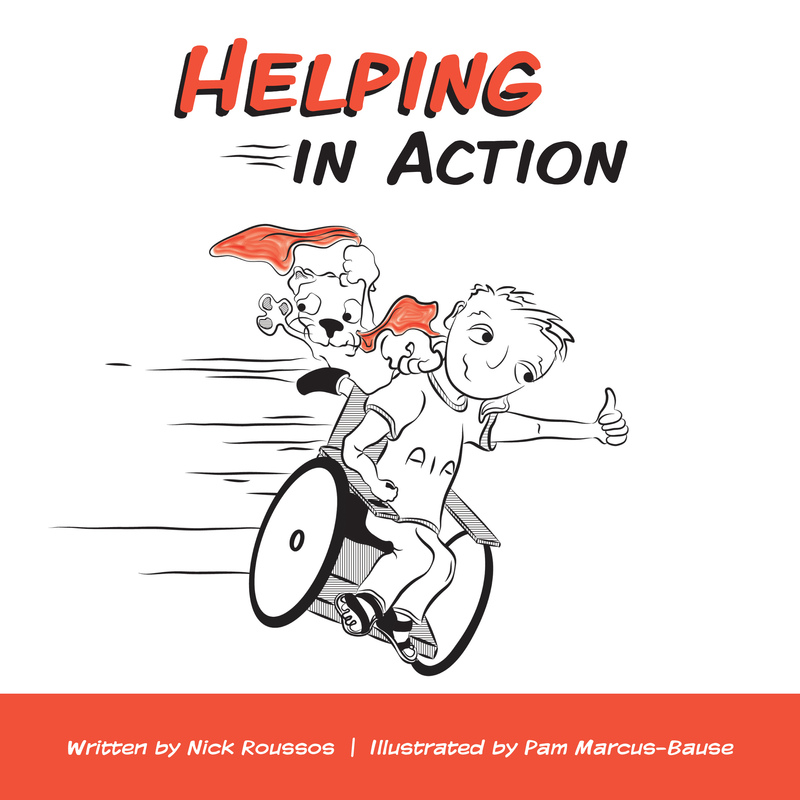 Posted on July 4, 2017, in adventure, Awesome in Action, children, community events, disability awareness, Events, family, Fort Collins, Local, love, Outreach, respect, siblings, special needs and tagged Independence Day Parade. Bookmark the permalink. 2 Comments. Wow, excellent community spirit in you guys! We missed you, Cynthia! Hope things are going well!